Leading environmental charities, including Surfers Against Sewage, have come together to warn that leaving the European Union without a deal could be catastrophic for our clean beaches, bringing back the threat of sewage and pollution filled seas, and big companies making vast profits from polluting our beaches. The analysis also shows that that Defra, one of the government departments most heavily affected by Brexit, would find it very difficult to cope with the ramifications of no deal. According to the Institute for Government it has published 29 technical notices on no deal (the joint most of any department), with the National Audit Officer (NAO) raising concerns in September 2018 around its lack of readiness. Hugo Tagholm, CEO says “Surfers Against Sewage has a proud legacy in successfully campaigning to improve water quality and protect our ocean, based on strong shared laws and cooperation. 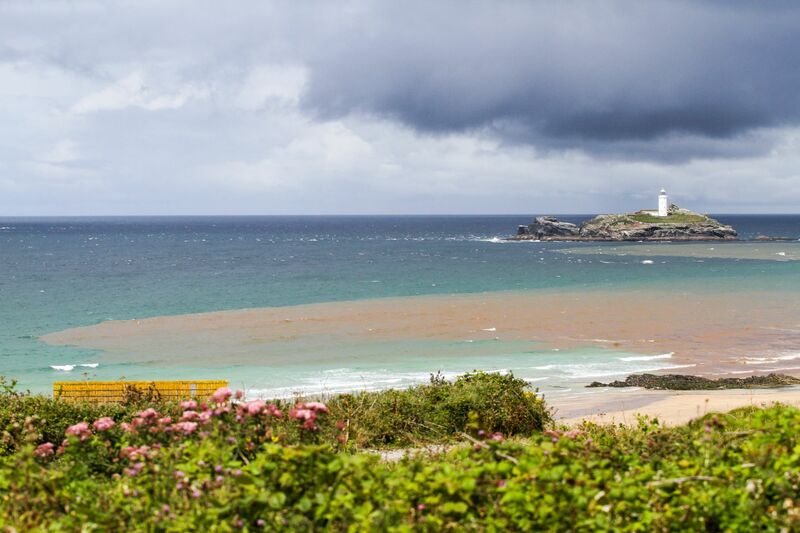 Water quality has improved from 27% of beaches meeting minimum bathing water standards 1990 to 98% today. These improvements took place under the auspices of the European Union as a result of EU Directives, enforced when needed by the European Court of Justice with heavy fines. 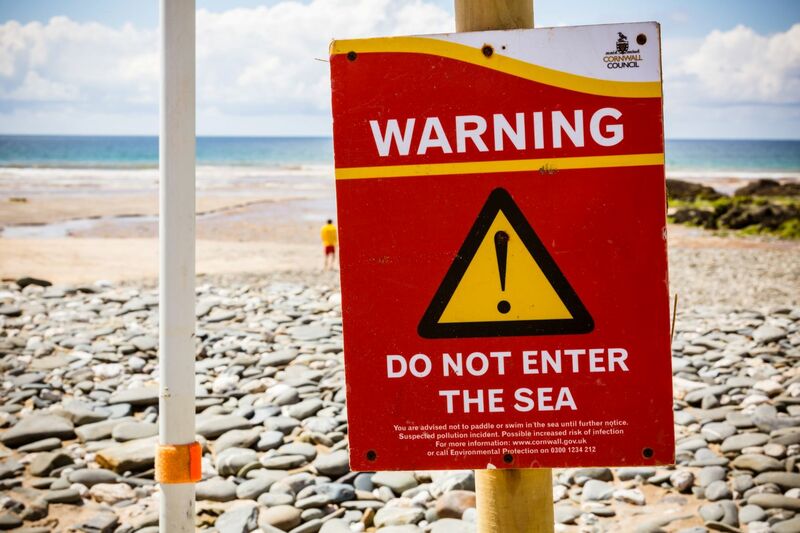 Surfers Against Sewage has been at the forefront of water quality campaigning in the UK for almost thirty years, campaigning to eradicate continuous discharges, strengthen the Bathing Water Directive, drive real-time water quality information and protect anyone and everyone using the sea. We have been steadfast in representing surfers, swimmers, sailors and all ocean enthusiasts who rely on a clean, safe and protected ocean. Founded in 1990, the organisation was a visceral response to the sewage pollution crisis at beaches UK-wide that was literally making people sick. Raw sewage, pumped out continuously into beaches and rivers nationwide, was wreaking havoc on our shores. This was the catalyst for our initial campaign and to this day remains embedded in the DNA of our charity. Campaigning with the backdrop of clear and powerful European legislation created a wave of positive change for our beaches and surf spots nationwide, dramatically impoving our water quality over the last 30 years. It’s now vital that we unite as a voice of the ocean to protect our proud and ongoing heritage in fighting for the beaches we love. After careful analysis Surfers Against Sewage says that no deal, brings short term dangers and longer term concerns for our ocean.